lilia earrings Silverchilli - Beautiful fair trade sustainable silver jewellery from Mexico. 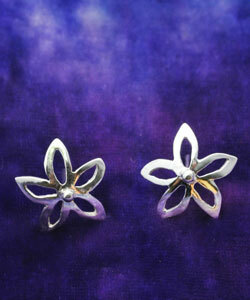 Pretty silver flower earrings. 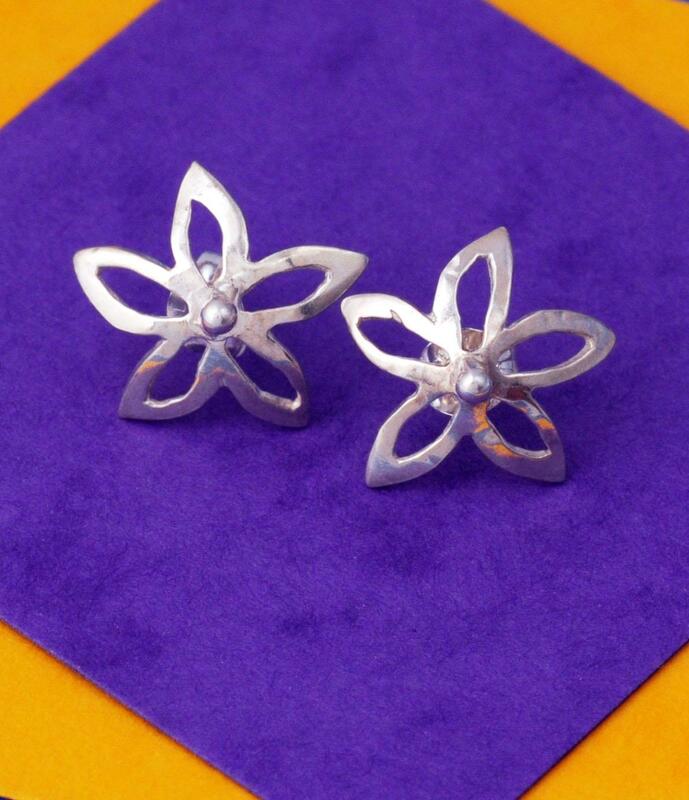 The silver petals have been handcrafted to create a delicate pair of flowers with a silver butterfly back. Support our fair trade silversmiths who use 100% reclaimed silver.